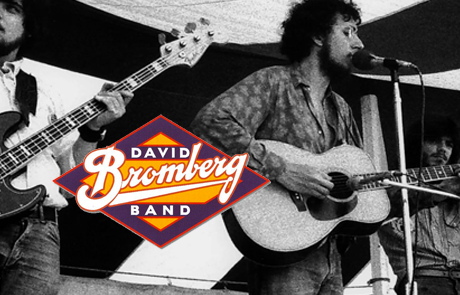 Explore Bromberg’s rise to fame, burn out and come back through violins to Wilmington, DE. See what he is up to! On-Demand: Showtime & The Movie Channel. 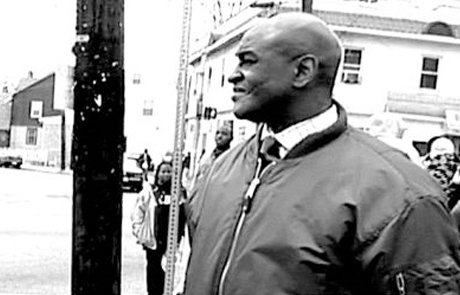 Discover the trials and tribulations of high school principal Ronald Stone, Jewish & African American alumni, and even gang members, working together to restore the local school's safety and past glory. 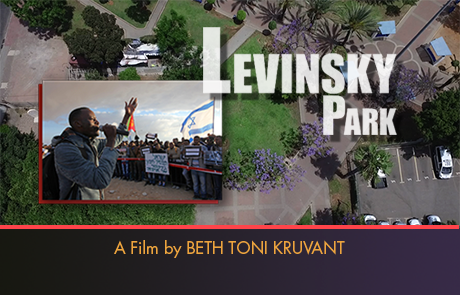 Filmmaker Beth Kruvant is available to speak at screenings and fundraisers. Please email beth@goodfootageproductions.com to inquire. Educational version includes discussion & curriculum guide, conflict resolution, student & school video updates. Heart of Stone scores 100% on Rotten Tomatoes. Winner of Audience Award, Jury Award and Best Feature Film!